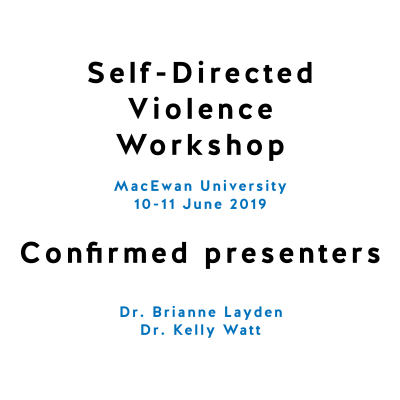 Protect International is pleased to present this 5-day workshop in partnership with Calgary Police Service. 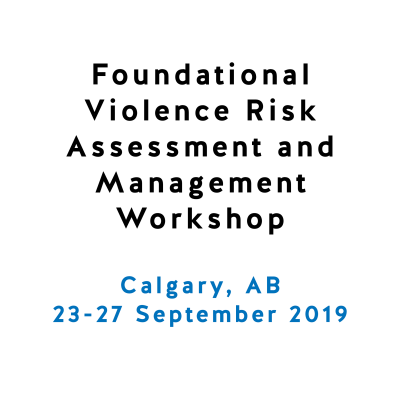 The workshop will provide an opportunity to learn new skills and build on existing skills in assessing and managing risk for violence. 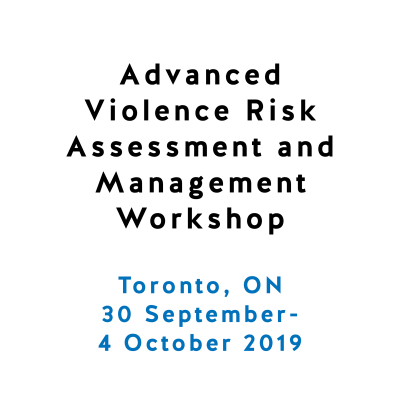 Learn about general violence risk assessment and management principles focusing on the most common forms of violence, as well as best practices that are supported by researchers and practitioners from around the world. Learn to administer the HCR-20 V3, SARA-V3, B-SAFER, and SAM. 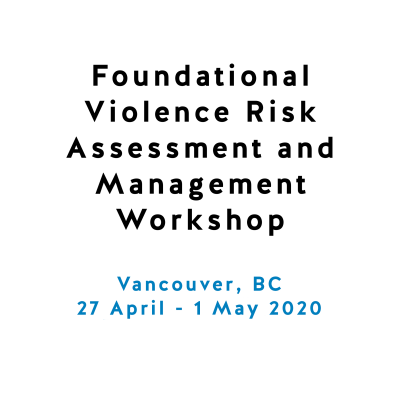 All of these tools are structured, evidence-based, and are among the most widely used procedures for assessing and managing violence risk.